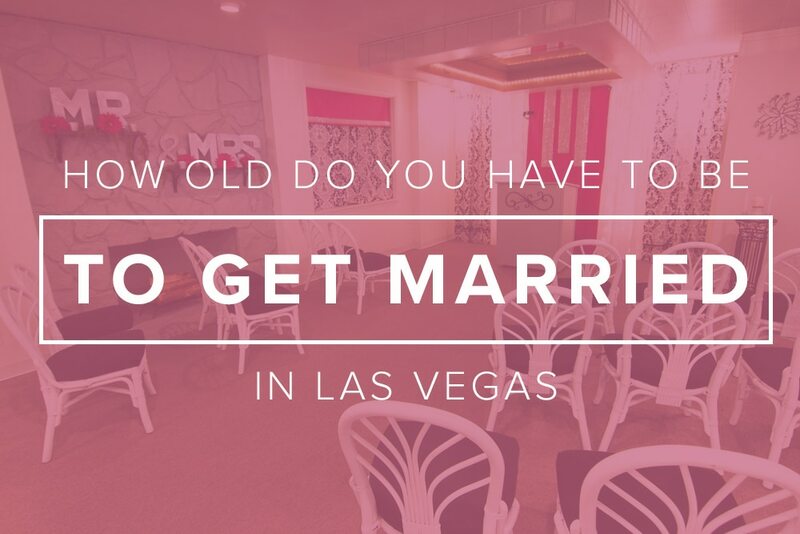 How Old Do You Have To Be To Get Married In Vegas? Home » How Old Do You Have To Be To Get Married In Vegas? 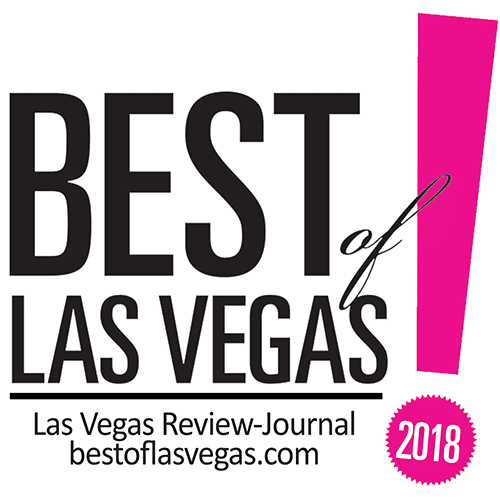 Looking to tie the know if Las Vegas? You’re not alone. In fact, more than 100,000 marriage licenses are issues in Clark County each year. But before you book the next flight to Sin City, you’ll want to make sure you meet the legal age requirements. To get legally married in Las Vegas, applicants must be at least 18 years of age. If you’re between the ages of 16 or 17, you must have parental or legal guardian consent. Proof of age and proof of identity of the person giving permission may also be required. If a parent or guardian is not present, a notarized affidavit is mandatory. If you are under 16, marriage can only be authorized by court order when the request has been filed by either a parent or legal guardian. If you have questions regarding age requirements, we recommend giving the license bureau a call at (702) 671-0600. Keep in mind that the legal age to gamble or drink alcohol is 21. Looking to celebrate your marital bliss but aren’t legal? Fortunately, Sin City isn’t just full of casinos and clubs. Here’s a list of fun activities you can participate in if you’re under 21. If you or your fiance were previously married, you will be required to provide the date, city, and state of the divorce. Tip: If you’re only in Vegas for a short amount of time, you likely want to speed things up. Fortunately, you and your fiance can apply using the online marriage pre-application process. You’ll receive a reference a number to bring to the Marriage License Bureau along with your ID/documentation. You’ll get to skip ahead to the “Express Window.” Your reference number will remain active in the system for 60 days. Where is the Las Vegas Marriage License Bureau? Your marriage license is good for up to a year, and you can use it as soon as you exit the License Bureau. Once you’ve had your wedding ceremony and it’s registered with the Recorder’s Office, your marriage is officially legal. Your wedding officiant will file the marriage certificate within 10 days of performing the ceremony. To get a copy of your marriage certificate, head to the Clark County Clerk’s office or order online. So why did Sin City, also known as the playground for adults, become such a popular destination for tying the knot? Since the early 1930s, Las Vegas has become a mecca for weddings. In the year 1931, Governor Fred Balzar made history by implementing the most lenient marriage policies in the country. Unlike other jurisdictions that required blood tests and waiting periods before licensing marriages, Nevada’s new marriage law allowed couples to get a marriage license on the spot, which made the city the perfect spot for spontaneous wedding nuptials. In the 1940s, Clark County had a marriage license bureau installed in the train depot and kept the county clerk’s office open 24 hours a day. Did you know the average wedding in the United States costs over $35,000? 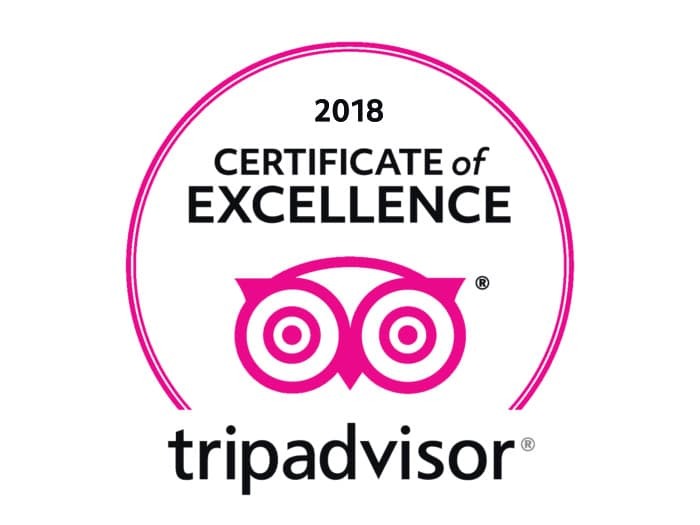 If this number seems astronomical, you’ll be pleased to know that a destination wedding in Las Vegas may be a more budget-friendly option. But how much does it cost to get married in Vegas? Is it as cheap and easy as it’s portrayed? There are so many details that go into wedding planning, and creating one on a budget is not easy. Fortunately, Las Vegas has weddings for all preferences and price points. Depending on which chapel and type of ceremony you choose, expect to pay anywhere from $50 to $3,000 or more for a Vegas chapel wedding. In addition to paying your wedding chapel, you’ll need to pay a $77 license fee to Clark County. Since Las Vegas is considered the marriage capital of the world, there’s no shortage of venue options and wedding packages to choose from. Most Las Vegas wedding chapels offer a wide variety of packages, ranging from intimate ceremonies to extravagant elopements and everything in between. 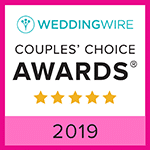 With so many hotels, casinos, and chapels equipped with wedding support staff, love birds can just show up and have everything taken care of, including photos, transportation, and flowers. And thanks to technology, you don’t even have to invite your guests along. They’re there in spirit with the help of live streaming services. Nevada’s lenient marriage laws, a courthouse that is open 365 days a year, and the variety of venues in the city have made Las Vegas the world’s most popular spot for weddings. If you have additional questions about obtaining a marriage license in Las Vegas, contact The Little Vegas Chapel. Our team is here to provide you with the information you need to ensure you have a dream wedding. We hope to see you and your fiance at The Little Vegas Chapel soon!